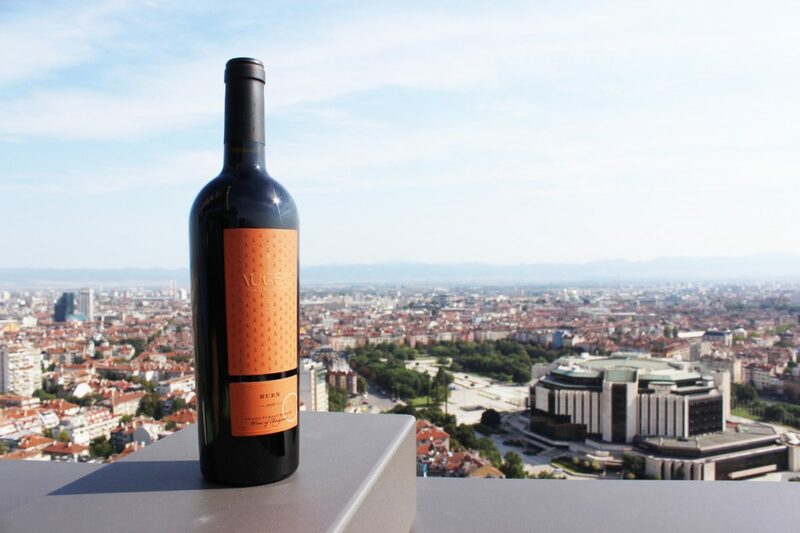 Augeo Family Estate Ruen 2017 has deep purple color with a fresh fruity aroma. The intensity is pronounced, as aromas of red and black forest fruits, floral notes, raisins and other dried fruits, as well as forest herb aromas could be discovered. The wine was aged in French oak barrels for 7 months, which gives light oak nuances of the taste. The body is full with medium tannins and a long nice finish.  Augeo Family Estate Ruen 2017 won a medal as Commended Winner of International Wine Challenge 2019 England in November 2018 and a bronze medal China Wine and Spirits Awards CWSA Best Value 2019 in China in January 2019. Ruen is an unique Bulgarian grape variety, which was selected in 1964 in Plovdiv after crossing Shiroka Melnishka Loza with Cabernet Sauvignon. The grapes are small with a strong purple skin, which afterwards gives the rich color to the wine. The wines from Ruen grapes are fresh, with harmonic taste and with potential for aging.